Whether it’s jump starting your car battery or topping up your engine oil, most of us are comfortable dabbling in some casual automotive DIY. Doing so can save you money and, hey, maybe even impress your neighbor, but reaching for the wrench can also result in some misadventures here and there. Assuming you canâ€™t do it. A common roadblock new DIY'ers face is thinking they can’t perform any preventive maintenance or minor repairs. One look under the hood of a newer vehicle is all it takes to realize this isn’t the 1978 Mercury Zephyr you drove in high school. But look a little closer and you’ll see that things really haven’t changed that much. There are still plastic containers with fluid levels clearly marked, dipsticks for oil and transmission fluid, rubber belts and hoses, and a battery. When it comes to preventive maintenance, many of the basics haven’t changed, so don’t be afraid you’re going to break something simply because it looks a little different under here. In fact, one of the worst things you can do is ignore the warning signs. Overestimating your ability to complete a project is just as dangerous as having too little confidence in your abilities. Just because you’re an avid NASCAR fan doesn’t mean you can go out to the driveway and change four tires in 12.6 seconds or swap out a transmission. 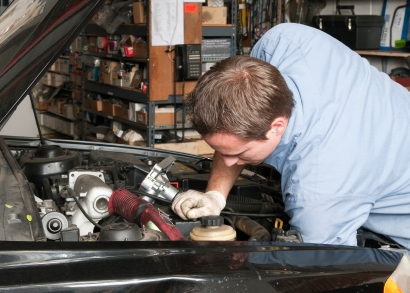 When it comes to vehicle maintenance and repairs, baby steps are best. Don’t try and change your brake pads and rotors if you’ve never even jacked up the car or removed a wheel. Build up your confidence, and experience, by successfully tackling easier, beginner projects first. You’ll save yourself a lot of time, money, and potential injury. Ignore the problem and it’ll go away. That has never been good advice, particularly when it comes to vehicle maintenance. Those flashing lights on your dash are there for a reason – to alert you to the need for impending or immediate attention to a vehicle system. 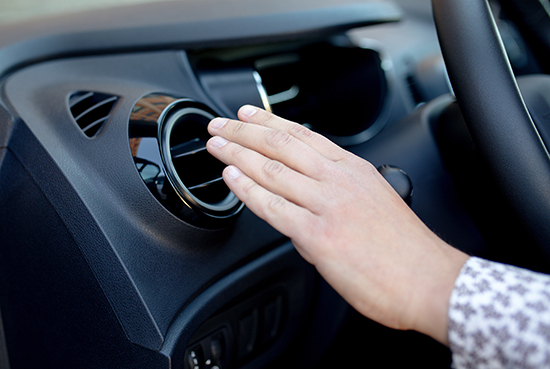 Ignoring vehicle maintenance indicators, as well as new sounds, vibrations or smells coming from your vehicle, spells trouble, and money, down the road. 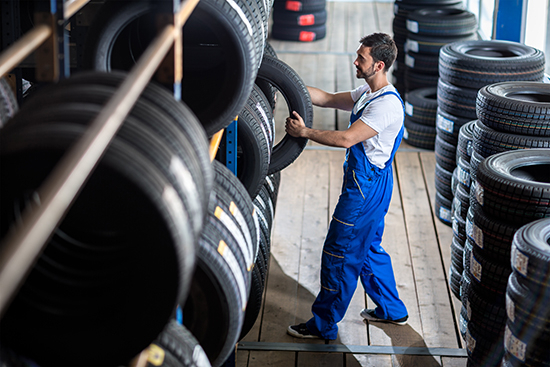 Take care of your vehicle by performing maintenance based on your vehicle manufacturer’s recommended intervals, and your vehicle will take care of you. You may not be a physician but you still know what’s good for your body, right? The same goes for your vehicle. There’s a world of free, expert advice hiding in your glove compartment and online, which means you don’t have to be a professional mechanic to dig into some basic maintenance. Check your vehicle owner’s manual to view the maintenance schedule detailing how often vehicle systems and components should be serviced. Online, countless free resources, many of them video-based, show you step by step how to approach some of those maintenance items. Just make sure to reference tip #2 before delving into anything complicated. Using an improper jack point. 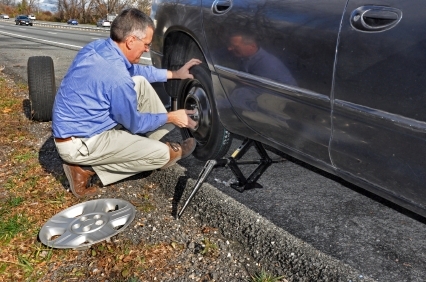 Today’s vehicles have designated points where the jack can be placed without causing damage to the vehicle body. These jacking points aren’t all that noticeable at first glance, but they’re easily identified after consulting the owner’s manual and looking in the indicated spots. Using them plays a large role in ensuring a stable and damage-free vehicle lift. Taking it apart was easy. Putting it back together is another story. You have no idea which part goes where, or even if you have all the parts. Draw diagrams, take photos, and use tape to label parts every step of the way to help make the installation process considerably smoother. Choosing the wrong fluids, or none at all. The quart of 30W oil sitting on the shelf is fine for your lawnmower in July but you need to be choosier with the fluids for your vehicle. 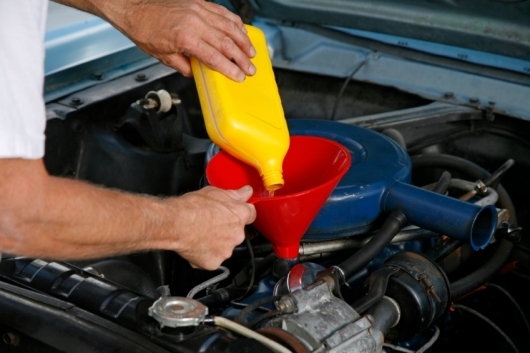 Which color coolant do you need? What weight oil is best for your engine? Should it be fully synthetic? What about transmission fluid? The answers are important, and can be found in your owner’s manual or by consulting your mechanic. Top tip: When it’s time for a fluid change, try to complete the job uninterrupted. Countless horror stories exist about DIY’ers draining their oil, walking away, and returning later to drive away without adding fluid. The right tool makes the job easier – it’s a popular saying because it’s true. But tool selection is actually a three-part equation that you need to work through before you go under the hood. First, determine what tools you’ll need to complete the job. Second, if you don’t have the tools, evaluate whether it makes sense economically for you to buy tools and complete the job or if you’re better off letting a professional do the work. Third, if you get the tools, decide if you know how to use them or if you’re comfortable learning. There are plenty of roadblocks – some real, some imagined – that can prevent a DIY'er from successfully completing a vehicle repair or maintenance project. Perhaps the most important ingredient for success, however, is knowing when you’re comfortable tackling a project in your own garage or better off letting a professional handle the job, and most importantly, listening to whichever decision that inner voice of reason lands on.